For centuries, people in every culture have used herbs and spices to enhance the taste of food and drink as well as to support, protect and heal their bodies. Passed from generation to generation, the wealth of information about the healing powers of herbs and spices for our physical, mental, emotional, social, and spiritual selves continues to hold true today. 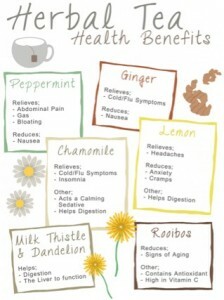 One way to enjoy the health benefits of herbs and spices is by drinking herbal tea. 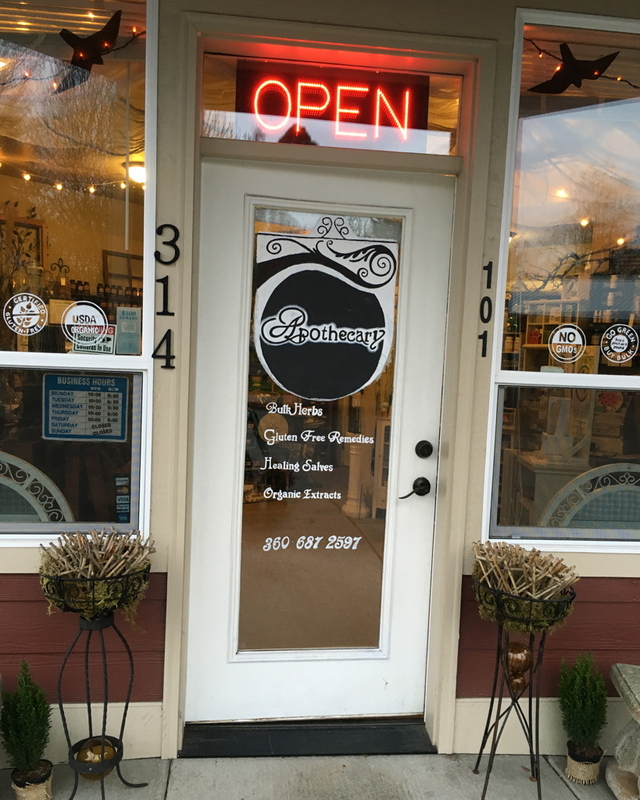 Herbal teas or tisane (pronounced “tea-ZAHN) is an infusion of herbs, spices, leaves, flowers, fruits, berries, seeds, bark or roots. The plant constituents from this infusion is extracted in hot water and then enjoyed as a beverage either hot or cold. In drinking well-steeped herbal tea, we receive all the plant’s benefits to help heal and protect our bodies in an easily digestible form. 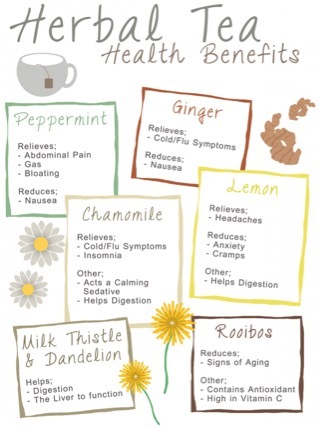 What are some of the health benefits of drinking herbal tea? Provides your body with much needed hydration! 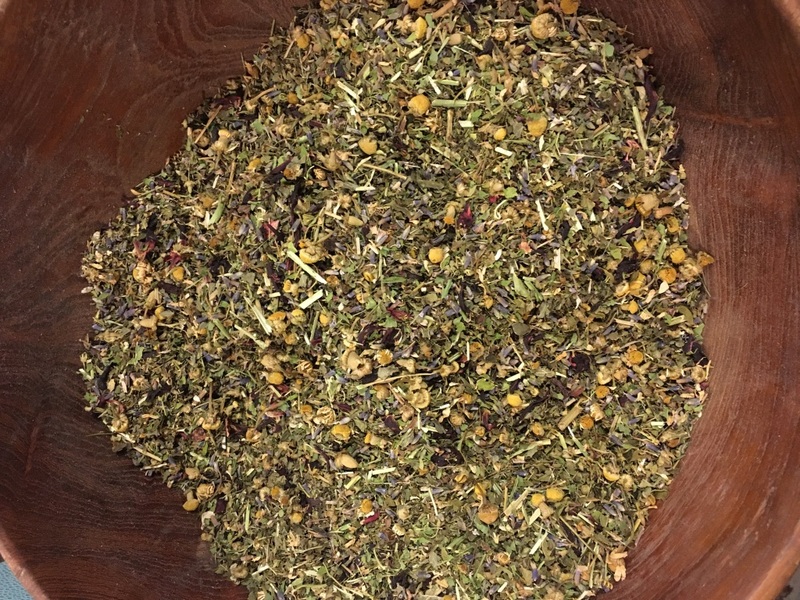 Immuni-Tea to build your immune system with Ginseng, Astragalus, and Elderberries. 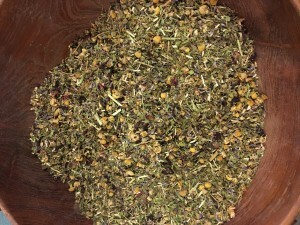 Stomach Ease Tea formulated with such herbs as Mint and fennel to aid in digestion.